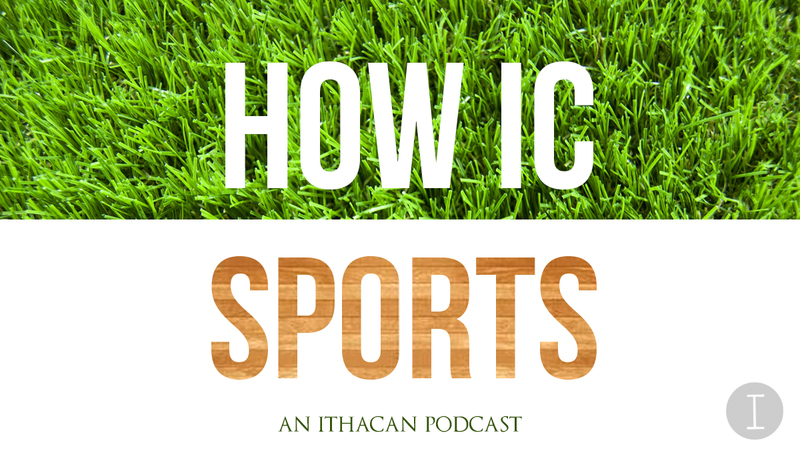 In this week’s episode of “How IC Sports,” hosts Cal Dymowski and Kaitlin Maniscalo are joined by junior linebacker Nick Garone to talk about this year’s Cortaca Jug, his reaction to the game being held at MetLife Stadium next year, his dyed hair and a possible surprise he has in store for his senior year. 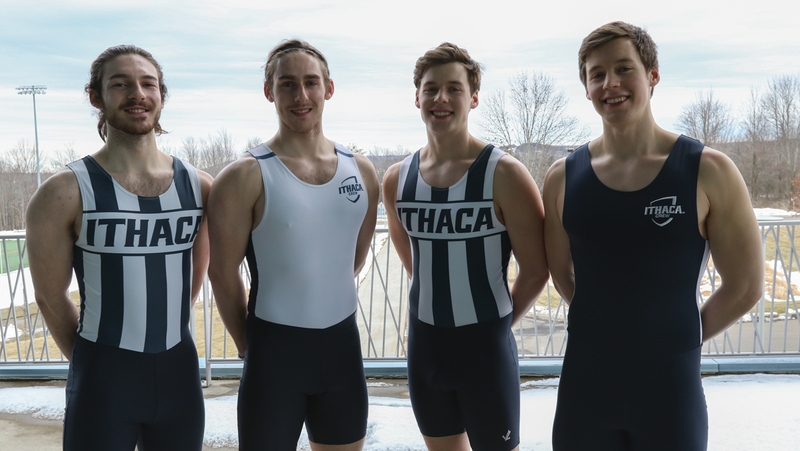 The men’s crew team features two sets of twins, Cameron and Hunter Flamm and Evan and Seth Ormsby. The football team shutout Utica College 14–0 on the road Oct. 28. This was the Bombers third shutout in two seasons. Sophomore wide receiver Will Gladney has been on top of his game all season for the Bombers football team. In its first ever meeting against the University of Rochester in program history, the football team defeated the Yellowjackets 46–6. Protests during the National Anthem are about racial & social justice, not the song.